There I was in the back part of a San Francisco bookstore. Because of him, I let loose a moan of total delight. The year was 2011, the year I relocated to, lived in and attempted to find employment in San Francisco. My best friend from college and I had just finished having coffee and a light breakfast in Jane, an eatery on Fillmore Street. We then went to the bookstore right next door to browse for a few minutes before he went off the prepare for work and I went off to continue my pursuit of work. I wander to the back section where the movie books were and there I saw SCREWBALL written by Ed Sikov. What a wonderful sight to see. I hadn't seen Ed since we lived fairly close to each other in Manhattan and he was researching the film history book about this intoxicating classic movie genre. Life has returned me to the New York area. Here, Ed and I reunited. A noted film historian and a solid journalist, he interviewed me about the huge diversity issue dust-up following the lack of racial diversity in this year's top Oscar nominations. It was great to talk to him about Hollywood's diversity issues, issues that needed to be addressed, and it's been great to see him again. If you want to read the interview Ed did of me, follow the link at the end of this post. Two highly-regarded film critics have new hardcover books out. One film is A.O. Scott who writes for the New York Times. The other is Owen Gleiberman who wrote for Entertainment Weekly. I just wanted to remind you classic film devotees of books authored by Ed Sikov. 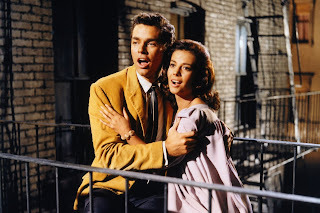 They'd make terrific additions to your library and you'll increase your classic film knowledge a lot. Ed is one of those lucky film lovers who got to meet the master -- director, writer and producer Billy Wilder. 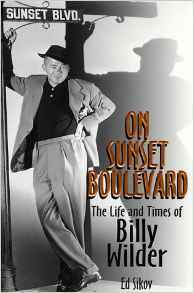 One of his best books is about the man who gave us masterpieces such as Double Indemnity, Sunset Boulevard, The Apartment and Some Like It Hot. Ed definitely gets Wilder. 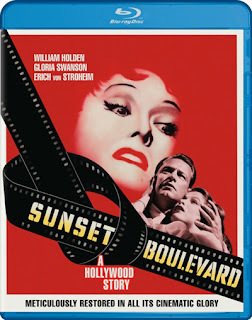 Not only did Ed write ON SUNSET BOULEVARD: THE LIFE AND TIMES OF BILLY WILDER, he did the commentary for the DVD. Wilder trivia: Can you name three Billy Wilder films that have a guy named Sheldrake? 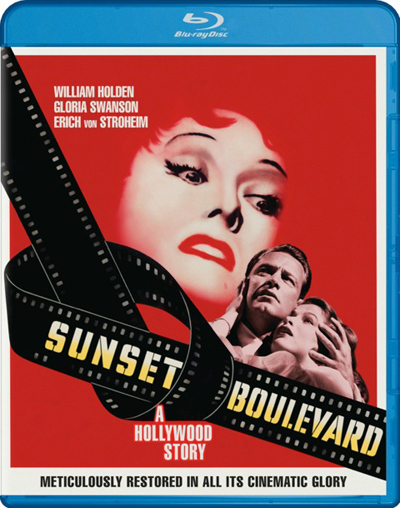 Sunset Boulevard (played by Fred Clark), The Apartment (played by Fred MacMurray) and Kiss Me, Stupid (played by Mel Blanc). Need a few laughs? 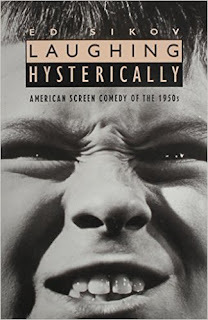 Read Ed's LAUGHING HYSTERICALLY: AMERICAN SCREEN COMEDY OF THE 1950s. There are others. I just wanted to introduce you to some of Ed's work -- work that is worth buying and reading. These are excellent resource books for aspiring actors, directors, screenwriters and film journalists. If you want to be in the film-related business, make film history a vital part of your homework. It can only help. My only question is, Where do I send the check? No check necessary. This one's on me.